Nokia 3310 has been launched in Poland and is now available for purchase exclusively from the operator Play. As of now the phone is available only in Blue colour. 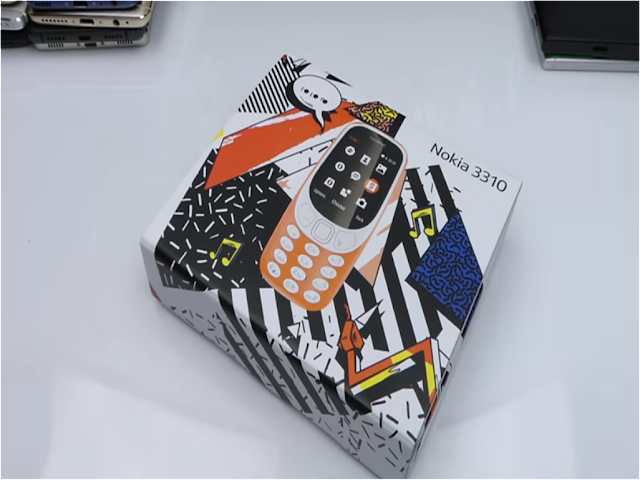 Here are some Unboxing and Hands on videos of Nokia 3310. The Retail BOX of the new Nokia 3310 looks nice but I would have loved to see the old Nokia Blue Box make a comeback. If you are in Poland then you can get the Nokia 3310 from Play here.